This 8×10 print is free for everyone. Just click below, download and print out. Frame and wrap to give or to hang. Super simple and sweet. I also made you a coordinating card (and some fun additions to add to the inside of the card). 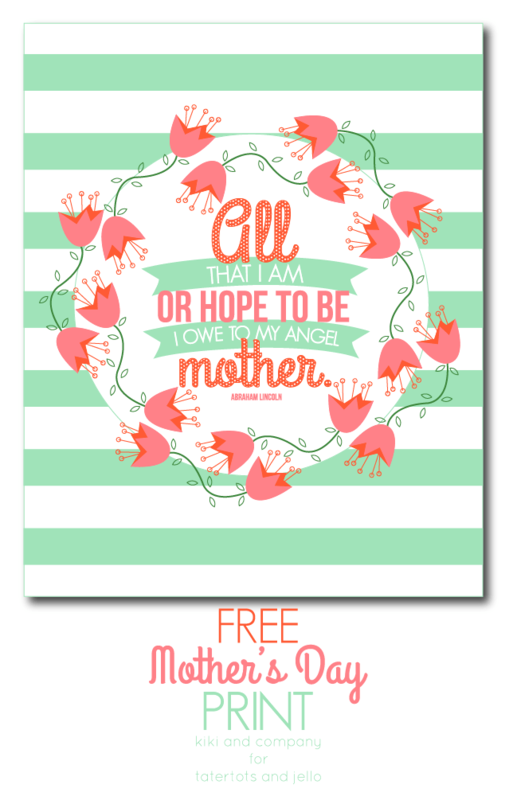 This would be a perfect card to add on top of your print! 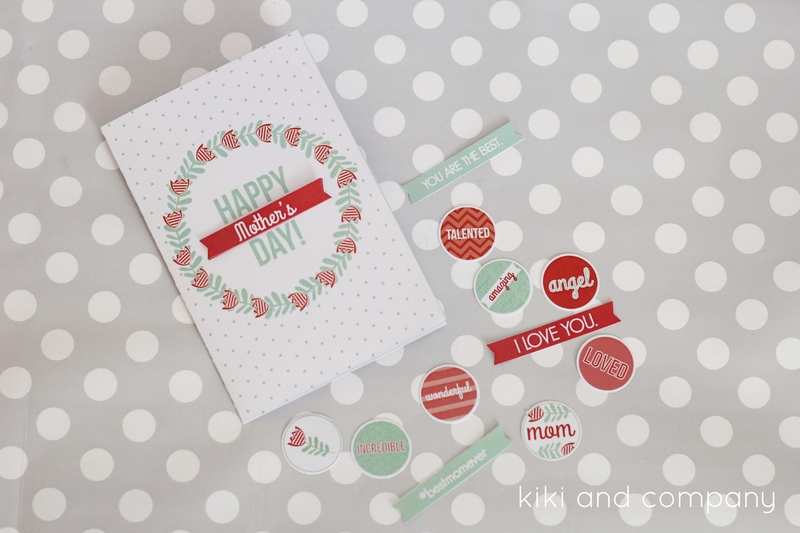 Just head over to Kiki and Company to grab the card too! 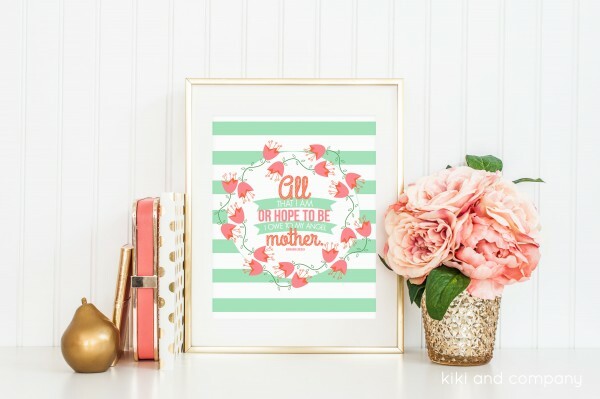 I love the message of this, There is no ONE perfect way to be a mother, print. 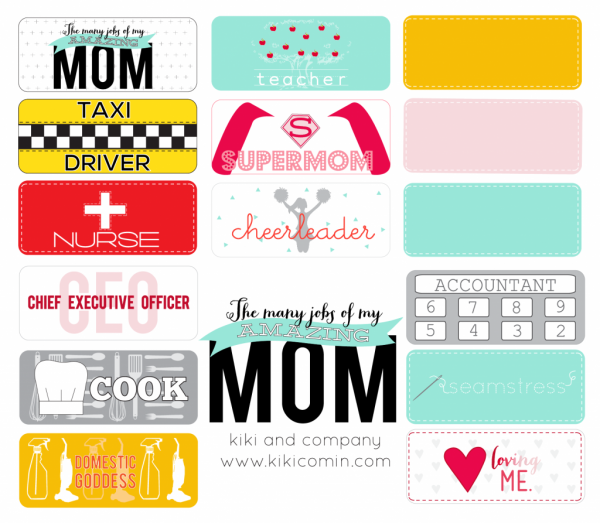 And these many jobs of being a mom printables are so perfect! Thank you for the link-up! Have a wonderful weekend. Thanks for the free mother’s day stuff 🙂 My mom means a lot to me and I’ve always wanted to be like her so I might make this for her. Thanks for sharing!